Start taking classes at American Instinct Martial Arts and other studios! 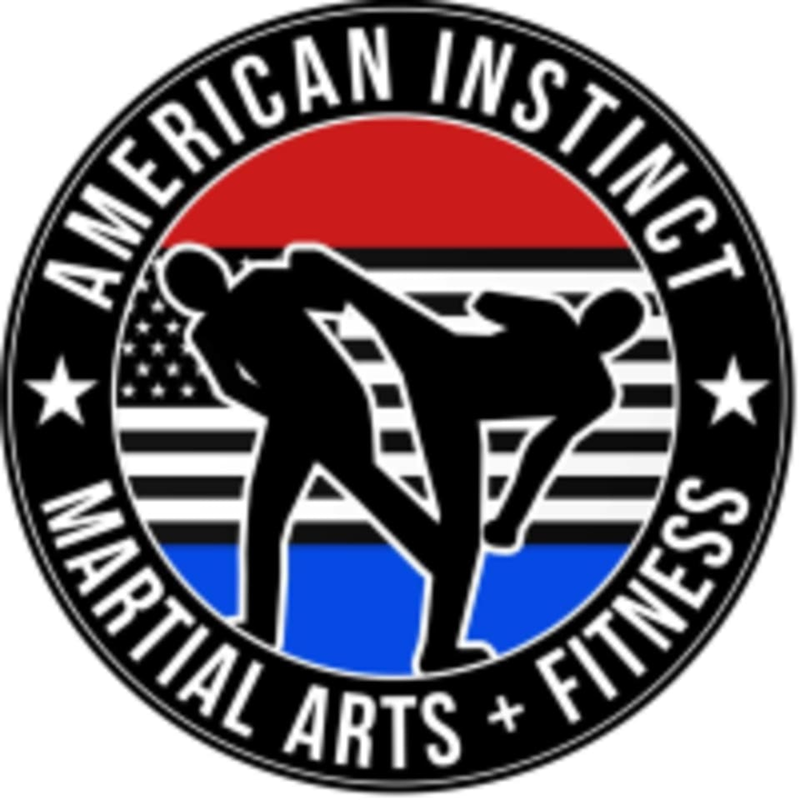 At American Instinct Martial Arts and Fitness students will learn discipline, confidence, respect and self-defense, through their system of martial arts. Their martial arts school is unique in a way that incorporates old school technique with new school tactics. The martial arts is constantly evolving every day and so are they. They teach their students to be ready in any situation from standing, to grappling, to clinching and weaponry. American Instinct Martial Arts can be located at 14341 SW 120th St Suite #105 in Miami.